U.S. President Donald Trump thanked North Korean leader Kim Jong-un for holding a major military parade without displaying intercontinental ballistic missiles, calling it a "big and positive" gesture. 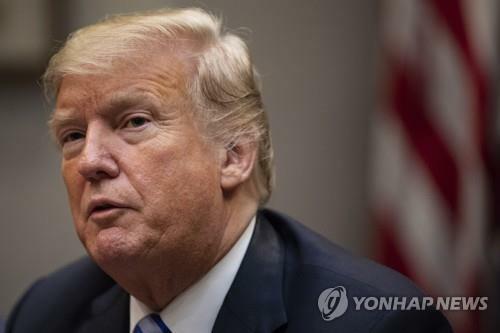 Trump tweeted on Sunday that North Korea's parade celebrating the 70th anniversary of its founding was staged without the customary display of nuclear missiles under the theme of peace and economic development. 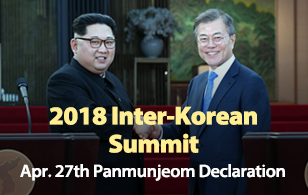 He described the North's low-key parade as a big and very positive statement from North Korea, quoting a Fox News report that "experts believe that North Korea cut out the nuclear missiles to show President Trump its commitment to denuclearize." Trump said Kim and he will prove everyone wrong adding that “there is nothing like good dialogue from two people that like each other.” He described the situation as much better than before he took office.